Give your hands warmth without compromising your dexterity. 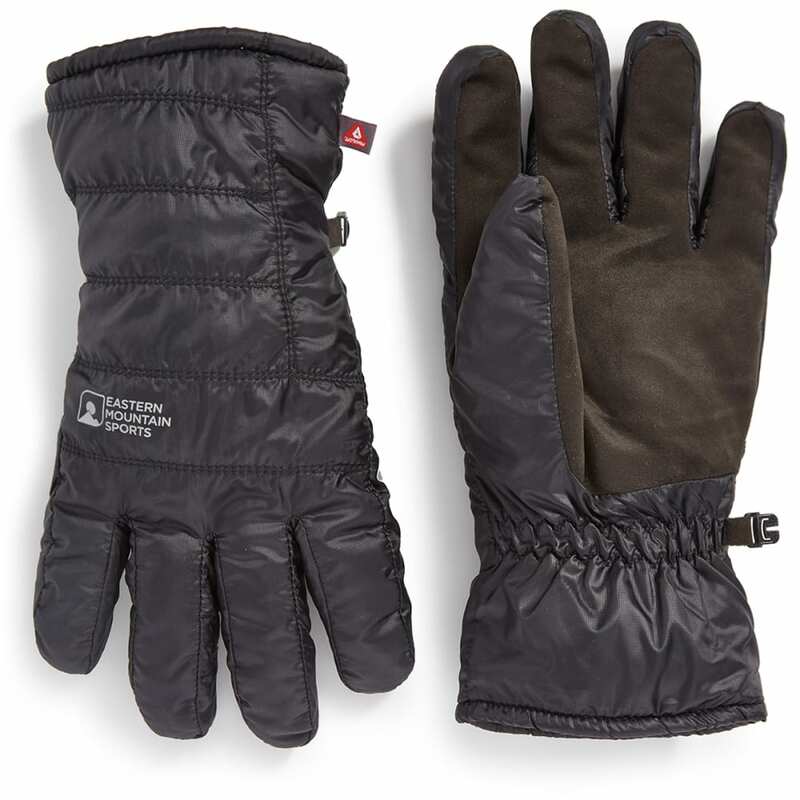 PrimaLoft® material insulates this pair, ensuring you won’t feel a chill in wet and cold conditions, but the design’s still lightweight and further features a synthetic suede palm. In response, you get a full range of motion, without bulk getting in the way, and an excellent grip for your day-to-day activities.